According to a 2016 report from Information Technology Intelligence Consulting, just one hour of network or application downtime costs at least $100,000 for 98 percent of all organizations; for one-third of them – namely, larger enterprises – the price tag is between $1 million and $5 million. Standardizing on a static IPsec VPN fixed-function network, along with the dedicated hardware and management oversight to support it, is a common approach to ensuring consistent service levels across a WAN. However, it increases the CAPEX and complexity of WAN infrastructure and may not completely resolve issues affecting complicated apps such as ERP that may still drop too often. 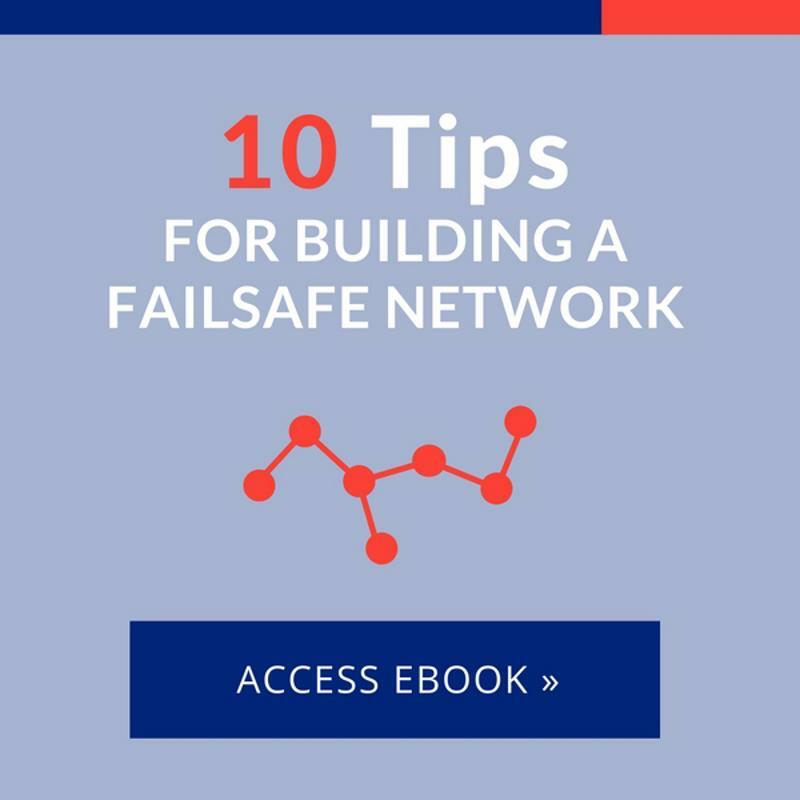 Without the reliability of a failsafe WAN for the last-mile connection between data centers and branches, these outages and security incidents become relatively frequent. Plus, they get compounded by the lack of experienced personnel at some branch offices, which drives up trouble ticket reporting. The good news is that implementing a software-defined WAN is a cost-effective way to build a more secure and reliable WAN edge. In addition to addressing such fundamental issues with security and service quality, an SD-WAN also enables fluid use of inexpensive broadband links in concert with traditional MPLS. While the cost of MPLS has spurred an ongoing flight to commodity broadband, some would-be SD-WAN adopters have struggled to replicate its dependability over the last mile. However, contemporary SD-WAN more effectively aggregates heterogeneous connectivity, ensuring application access to full bandwidth. Accordingly, IT can avoid overprovisioning and also reduce downtime of its mission-critical apps. "SD-WAN can leverage both Internet and MPLS for better QoS." By itself, a broadband WAN link is not going to provide the same high quality as MPLS. But the multipath architecture of an SD-WAN can leverage both Internet and MPLS for more efficient management of traffic, better QoS and a generally more reliable and economical WAN. For example, the SD-WAN automatically measures network path quality and makes decisions about where to send real-time traffic, as well as lower priority traffic such as Distributed File System Replication (DFSR) in Windows. Rogue traffic on a WAN can lead to malware infection, data theft and surveillance, any of which will further destabilize the network and decrease reliability. To provide broad protection against such threats, an SD-WAN can be service-chained to devices such as next-generation firewalls and also be set up with specific policies for filtering traffic. These features allow only approved traffic to enter the WAN at the branch. Talari Networks provides modern SD-WAN solutions that deliver superior application reliability, resiliency and security. Learn more today by requesting a custom demo or contacting us directly.